The Flint & Genesee Chamber of Commerce is a membership organization representing more than 1,200 businesses and affiliates. We also work with hundreds more each year through our Economic Development arm. That’s a lot of business. It’s also a lot of people. In recognition of the entrepreneurs and business owners driving our economy forward, we present FACES, a monthly Q&A series featuring our members and clients. If you’ve ever wondered who it is you’re doing business with – or could be doing business with – in Flint and Genesee, here’s your chance to find out. Four years ago, Jackie Berg saw a great market opportunity in Flint. 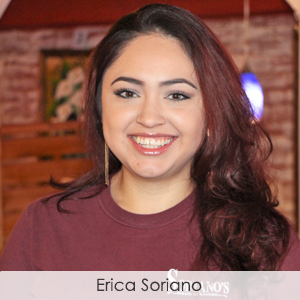 Erica Soriano started helping at her parents’ restaurant in Grand Rapids when she was seven years old. After elementary school she would go straight to the restaurant – something she continued until her parents had to close their businesses. Her parents brought up their children with the idea that they would one day take over the family business. While it didn’t happen that way exactly, in July 2017, Soriano opened Soriano’s Mexican Kitchen in downtown Flint. 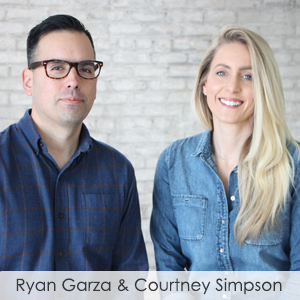 Fifteen years ago, Courtney Simpson and Ryan Garza were working independently as photographers. Garza worked for the Flint Journal and Simpson was operating her own photography business and teaching classes at the Flint Institute of Arts. One day, they decided their efforts would be better together and joined forces to become Pop Mod Photo. 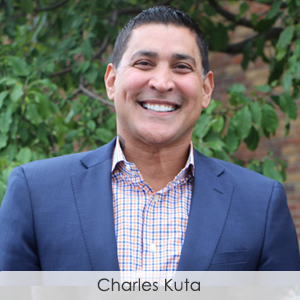 After graduating with a business degree from Baker College, Charles Kuta struggled to find work. This led him to work for a close friend’s mother at Summerfield Personnel Staffing Company. 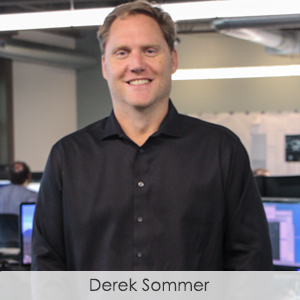 Derek Sommer always knew he wanted to own his own business. While studying computer science at Western Michigan University, he began researching what it would take to work for himself. After graduating, Sommer took contract jobs to become more well-rounded and establish relationships in his field.